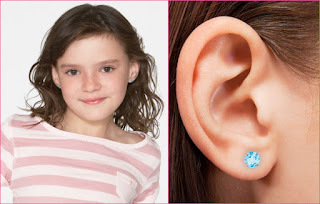 My 6(almost 7)yr old is the only one in our house that wears earrings, and she is going to LOVE these. birthdays in my family, and those are just the ones I know about). 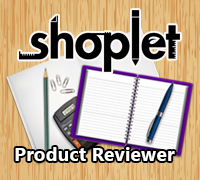 gold children's jewelry programs for major retailers throughout the country. KidsGold -14k for Kids is 14k Gold Children's Jewelry at Great Prices + Free Shipping! gift boxed with a matching tote. 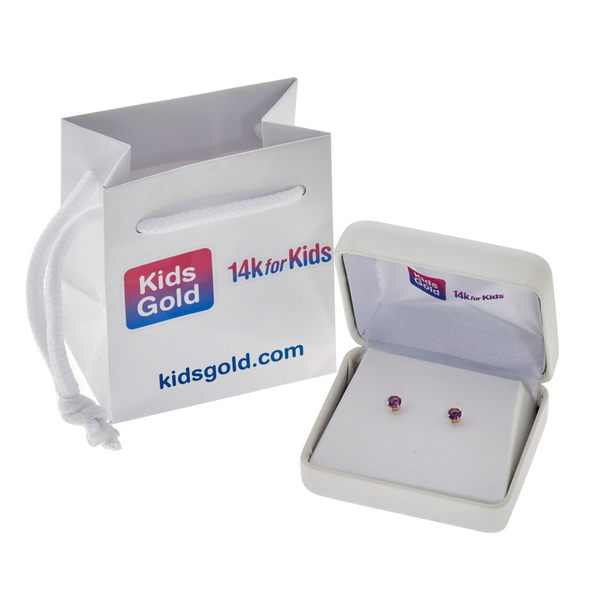 Visit www.kidsgold.com for our complete selection. 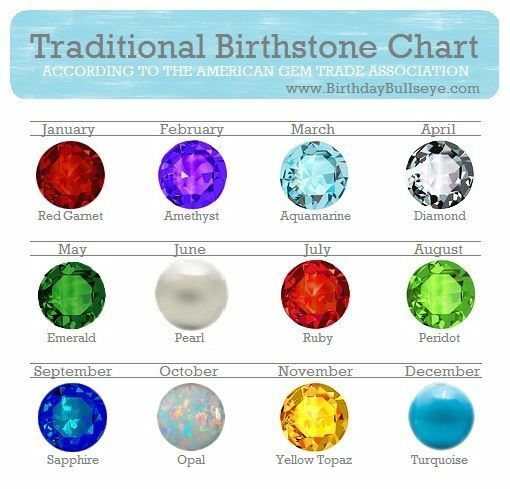 My birthstone is Diamond, what is yours?